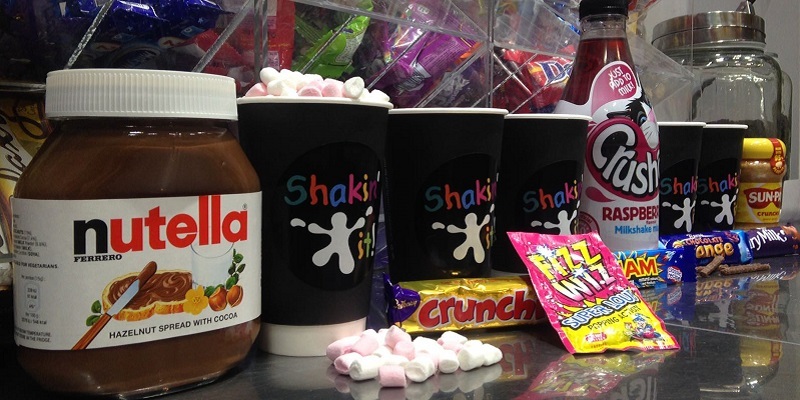 Every year, we think about introducing Hot Shakes. 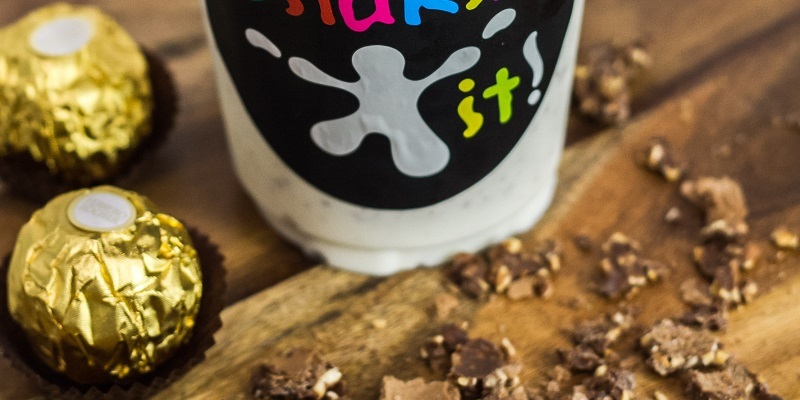 The Shakeologists spend time dreaming up delicious recipes then at the very last hurdle...we just cannot find a speedy and safe way to get the milk for our Hot Shakes hot enough! But in 2016, we were determined to succeed! We considered steamers (like the fancy ones you get in the coffee bars), a hotplate, a saucepan and even a microwave, but health and safety regulations put a stop to all of these. 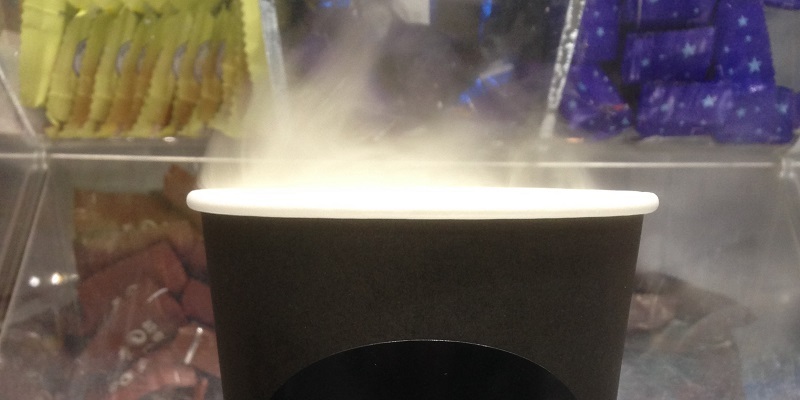 Then, we read a Facebook post from a customer named Sandeep asking 'do you make them warm yet?' and we realised that warm is just as good as hot (safer actually). 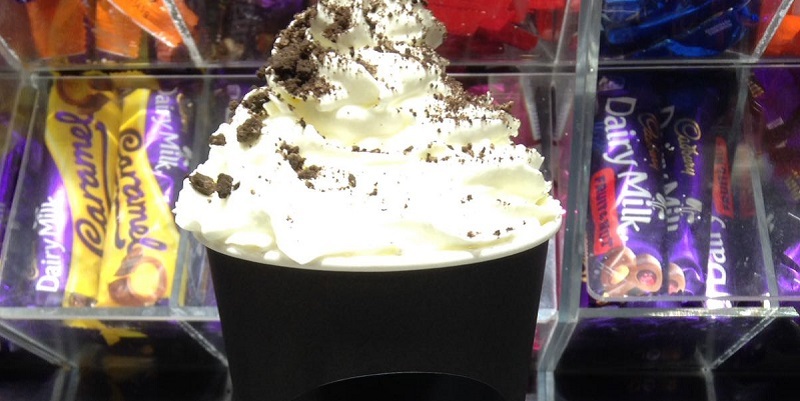 So that meant we could order a fantastic urn that heats and dispenses milk safely (which is good for our team and good for you as our Hot Shakes are just the right temperature to slurp right up). 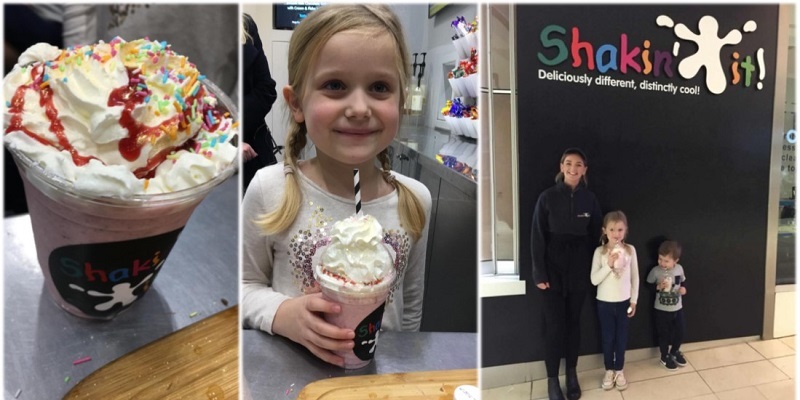 The next step was for the Shakeologists to get their lab coats and goggles on and create some excellent-tasting Hot Shake recipes. As you can imagine there was a lot of tasting going on, purely for research and experimentation of course! 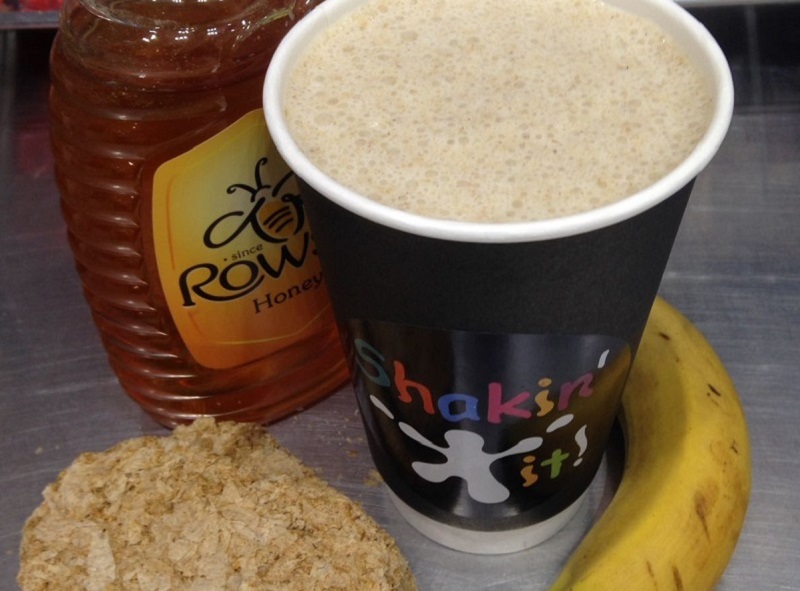 Honey, Banana & Wheat Bisks - 'We were looking for a warm and homely start to the day or an all-day-breakfast Shake." Chief Shakeologist, Leigh. 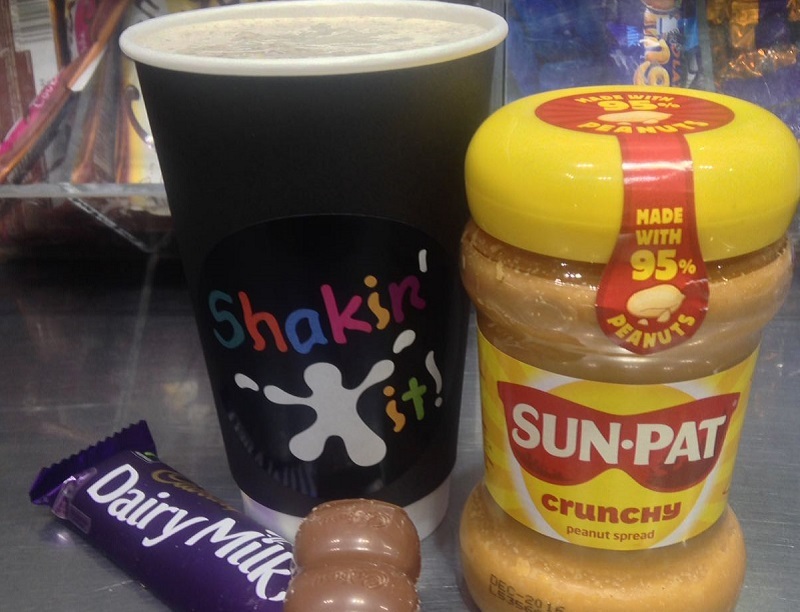 Dairy Milk & Peanut Butter - 'I love the way the Cadbury's chocolate blends with the peanut butter. We call it chocolatey peanut comfort.' Assistant Chief Shakeologist, Brandon. 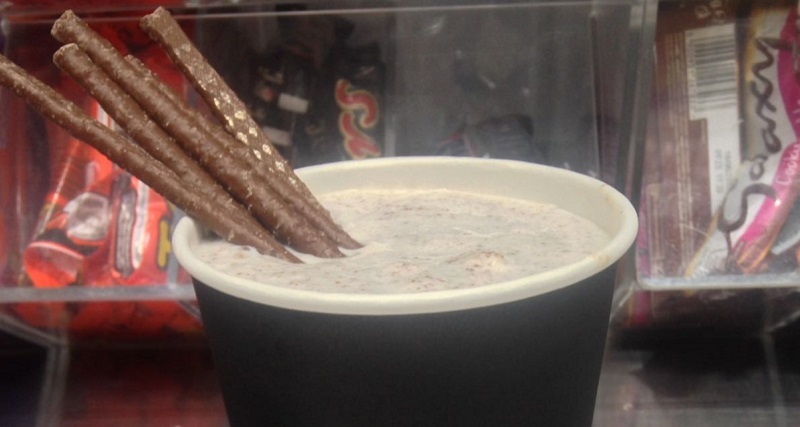 Cookies & Cream - 'A Cookies and Cream Winter Warmer Shake or maybe we should say Cookies & Dream.' ;) Assistant Chief Shakeologist, Leanne. 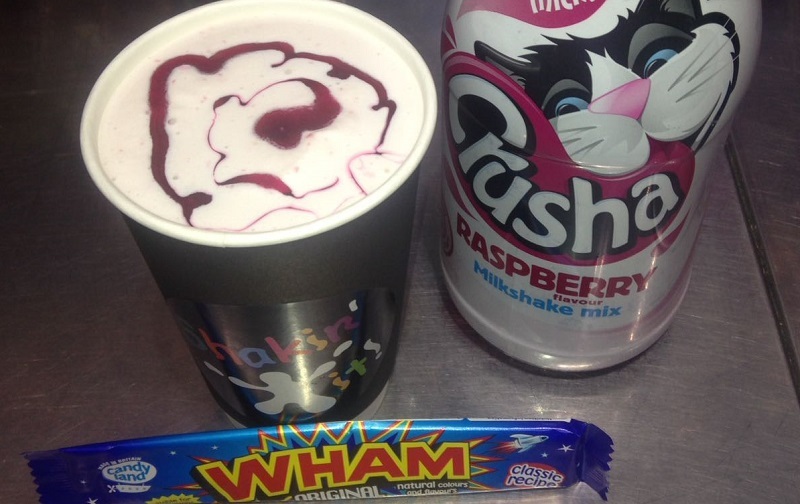 Wham Bar & Raspberry Crusha - 'This one's a real raspberry surprise as we have used the original Wham bar flavour.' Leigh. 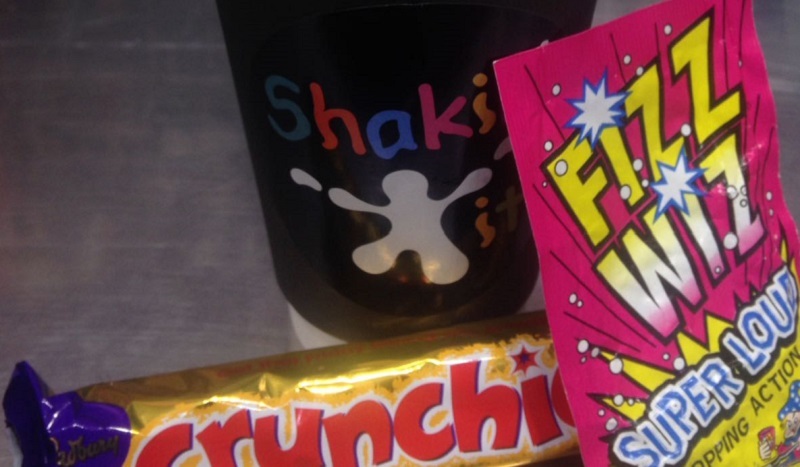 Terry's Chocolate Orange Bar & Orange Matchmakers - 'It tastes soooo good all blended together, I want some extra Orange Matchmakers for dunking and stirring"' Shakeologist Emily. 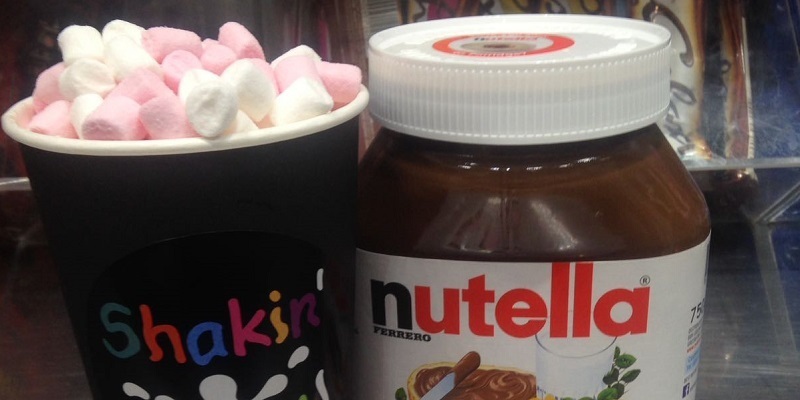 Nutella & Mini Marshmallows - 'We couldn't leave Nutella out as it's one of our most popular flavours, and in a Winter Warmer Shake it is AMAZING. 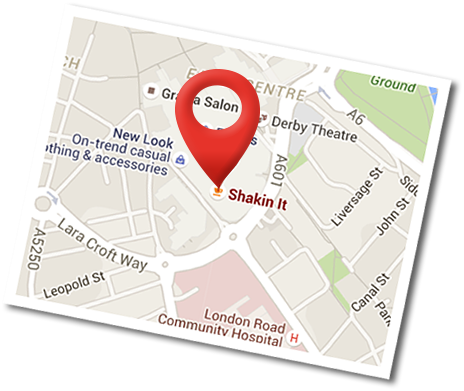 Shakeologist Haydon. 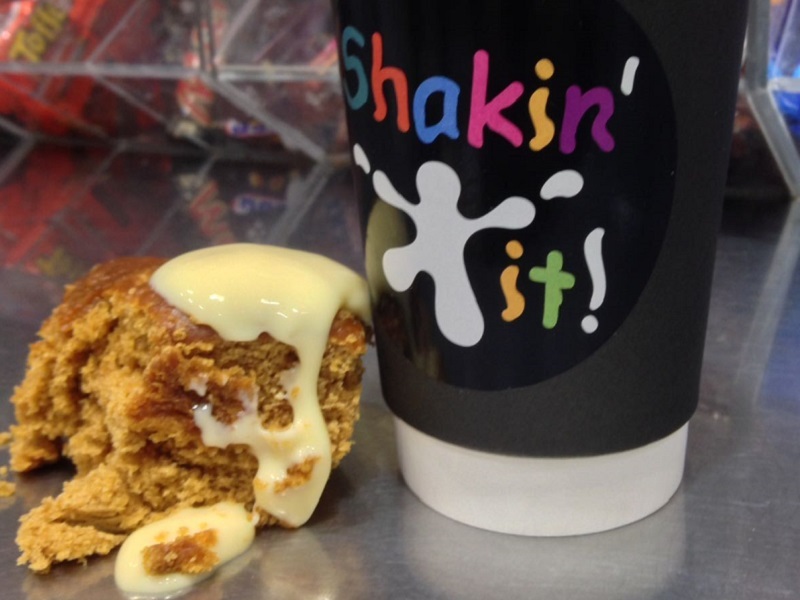 Golden Syrup Cake & Custard - 'It's like having a pudding in a cup! Real comfort food.' Leigh. 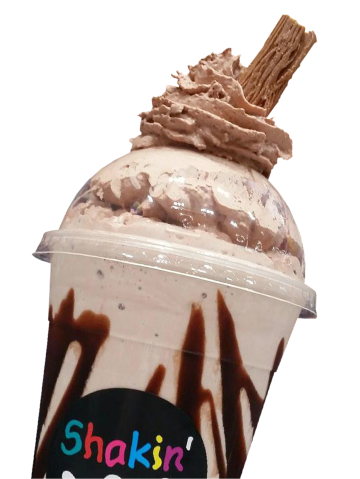 Our brand new Winter Warmer Shakes are available throughout the winter (whilst it's cold and chilly outside) in our new regular size black cups. 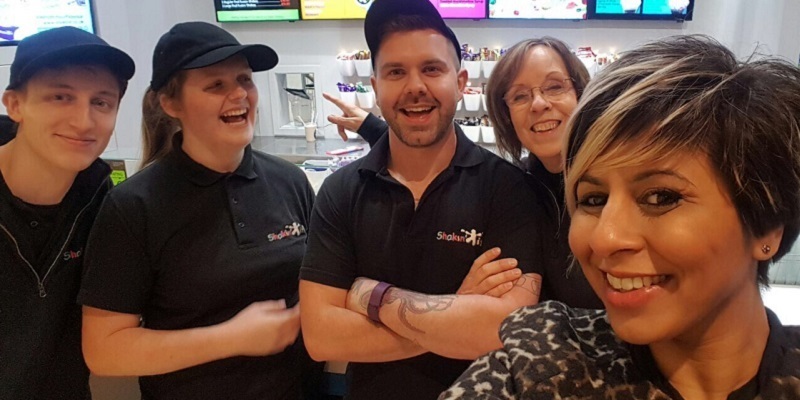 The cups and lids are recyclable (there are recycling bins through intu Derby) so make sure you drop them in after you've enjoyed your Winter Warmer Shake. 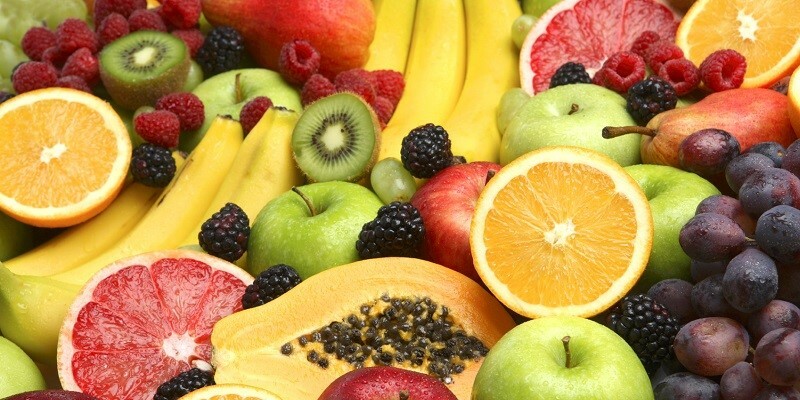 We hope you love them as much as we do! Let us know what you think via Facebook and Twitter.